Following my post on St Aidan’s well at Preban, I have been doing some investigation to see if I can find out anymore about the history of well. I have not found any historical references to the well but I did come across a very interesting article called ‘The Holy Wells of County Wicklow: Traditions and Legends’ written by Geraldine Lynch which helps put the well in a county wide context. Lynch’s article is based on material collected from oral traditions in the 1930’s such as the Irish Folklore commissions school’s manuscripts achieved in the Department of Folklore at UCD along with nineteenth century information from Ordnance Survey six-inch maps, letters and namebooks which were all compiled in the 1830’s. Lynch (1994) records 106 holy wells in Wicklow, sixty-two of which are dedicated to Saints and Deity. As I suspected St Aidan’s well is not listed in this article nor is it listed in the County Inventory of 1997. Lynch notes St Brigid is the most popular dedication of holy wells in Wicklow followed closely by SS Kevin and Patrick and she records no other dedication to St Aidan in the entire county (1994, 626). The article states forty per cent of Wicklow wells are located near church property, with a number located in graveyards or located near the ruins of a church or monastery. Interestingly 44 per cent of the Wicklow wells are associated with a holy tree (Lynch 1994, 626- 630). Like these wells, St Aidan’s well is located close to an early medieval ecclesiastical site and it is also associated with a former rag tree . Lynch, G. 1994. ‘The Holy Wells of County Wicklow: Traditions and Legends’, In Hannigan, K. & Nolan, W. (eds.) Wicklow: history and society: interdisciplinary essays on the history of an Irish county. Dublin: Geography Publications, 625-648. 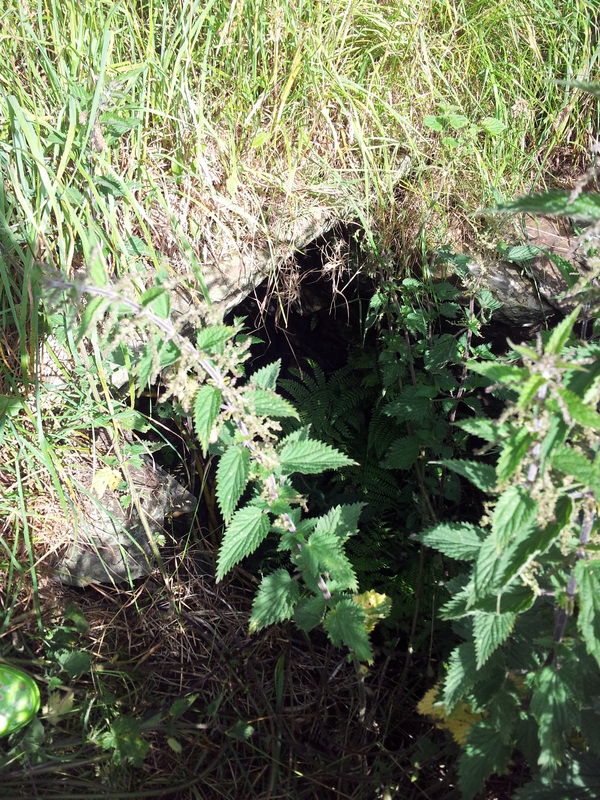 This entry was posted in Holy Well and tagged holy well, St Aidan, Wicklow. ← Scattery Island. A place of prayer, battle and beauty!